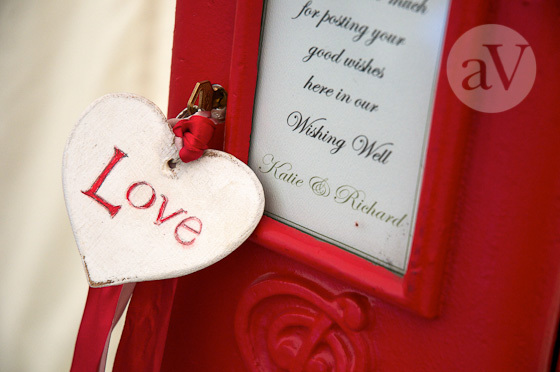 We featured Ellie & James’s wedding on our blog in January. 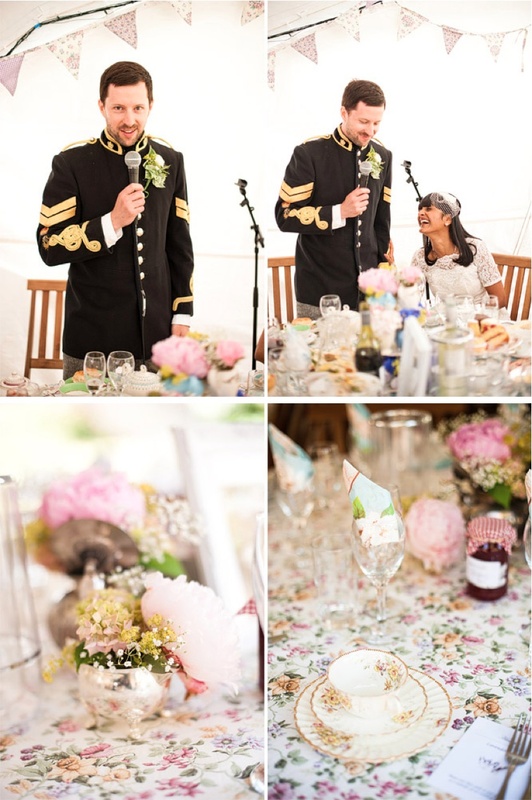 As well as being really into local food, the environment and old antiquities they wanted a wedding that reflected their passion for something fun, adventurous and a bit quirky! James is a local watercress grower and Ellie an expert in filming animal documentaries and monkey stories. 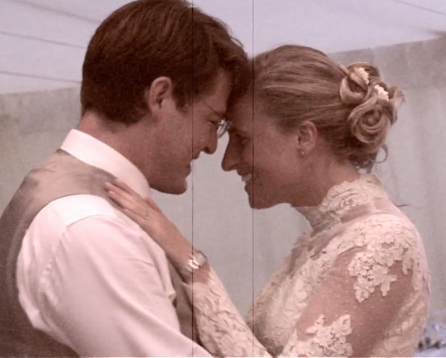 With this pair we knew we were in for a fabulous wedding to remember! Angela Vincent provided the wedding photography. 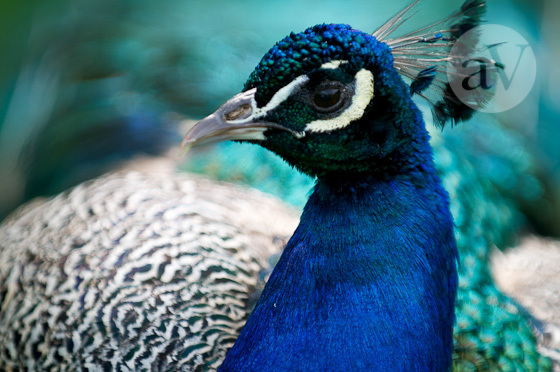 She is an established fine art photographer working with her husband who is also a photographer and art director. 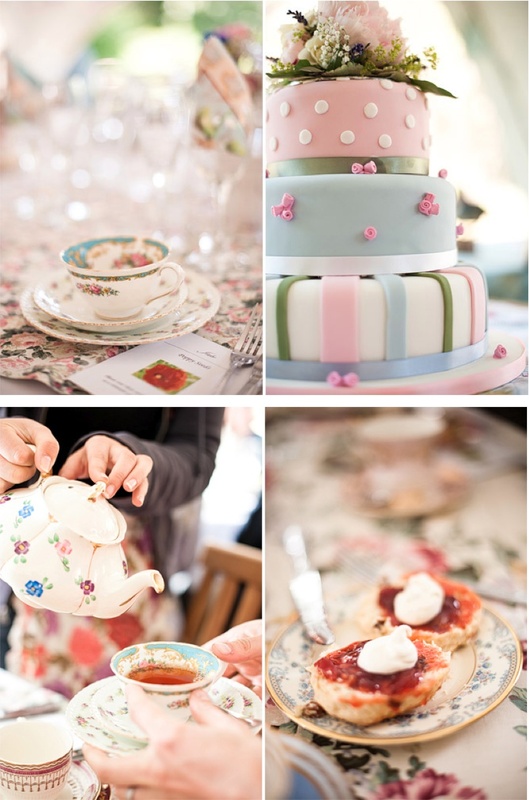 Vintage Dorset’s contribution to the day was to bring a flavour of the majestic Birkin House into the wedding marquee -festooning it with vintage bunting, beautiful damask and vintage tablecloths and perfectly gorgeous flowers and ribbons arranged in teacups, teapots and old fashioned jugs. 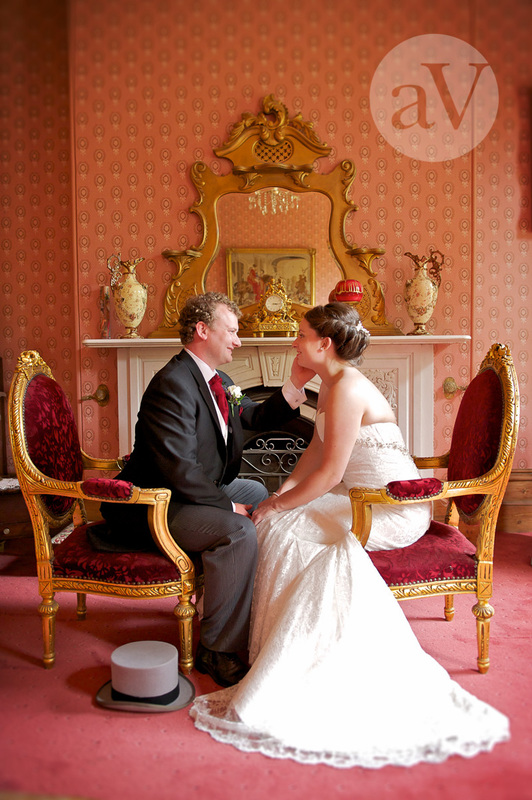 the scene perfectly complemented the elegance of this beautiful period house and the classical style radiating from Katie and Richard. We’re sure you’ll agree – Katie and Richard look stunning in this wonderful location – the perfect bride and groom sharing the most beautiful of weddings! 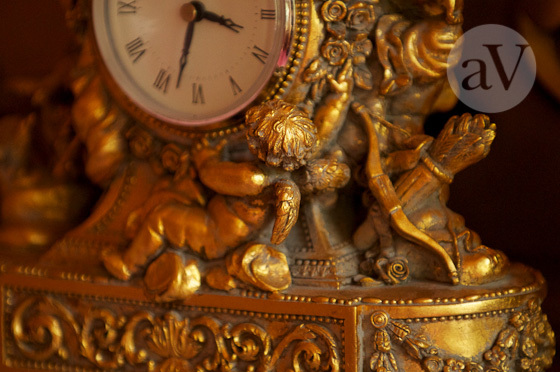 Kumari and Matthew had a really sumptuous vintage wedding for 75 guests at the glorious Symondsbury manor. 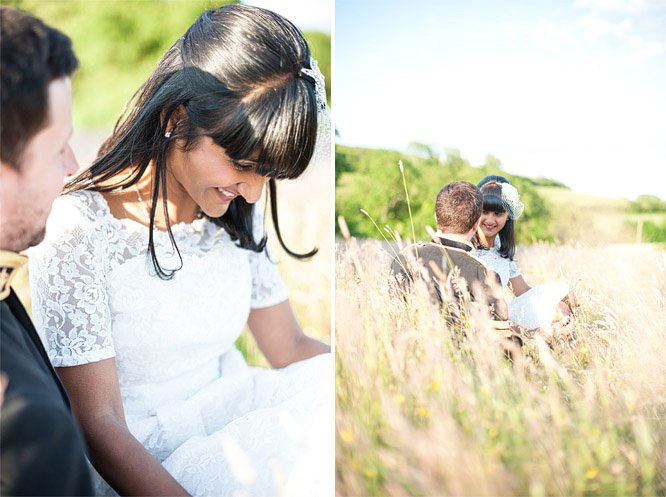 Vintage Dorset co-ordinated locally; planning the wedding with Kumari and Matthew for over 8 months. 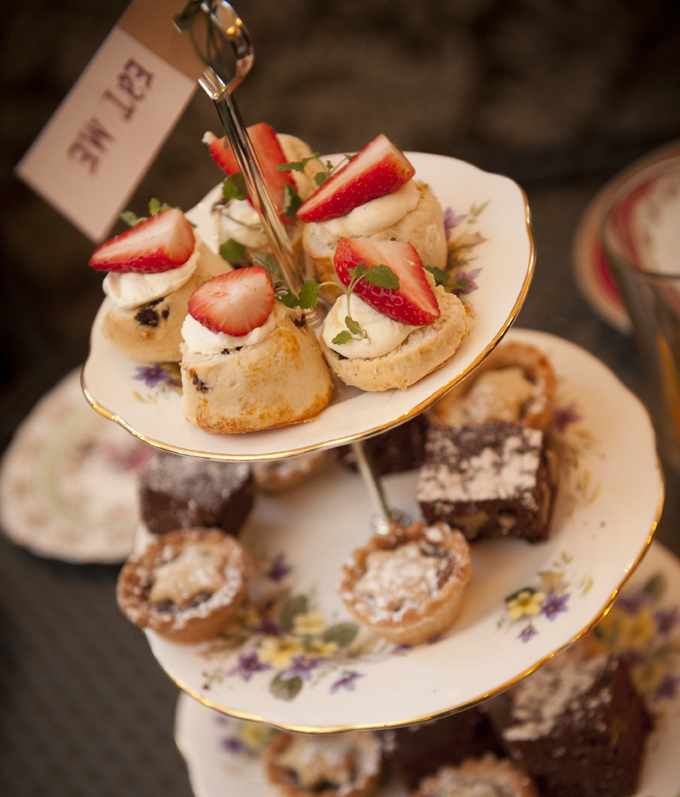 We provided vintage china hire, afternoon tea, venue dressing, tablecloths, bunting and table flowers as well as putting Kumari in touch with her bouquet designer, wedding cake maker Visions and outside bar Liquido. 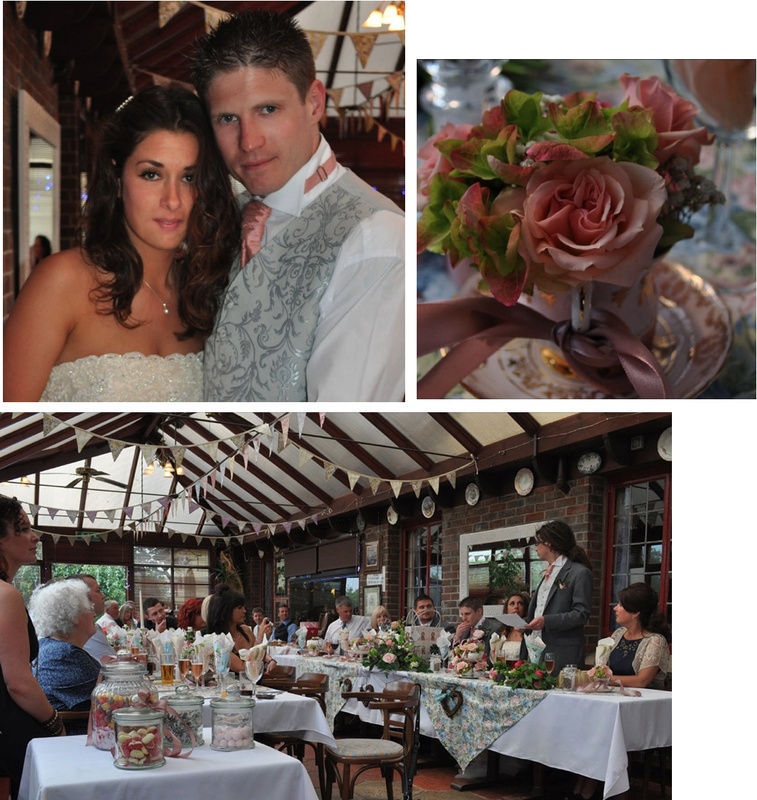 Fancy a vintage-styled country pub wedding? The Seven Stars is a pretty country pub between Moreton and Wool just outside the village of East Burton. 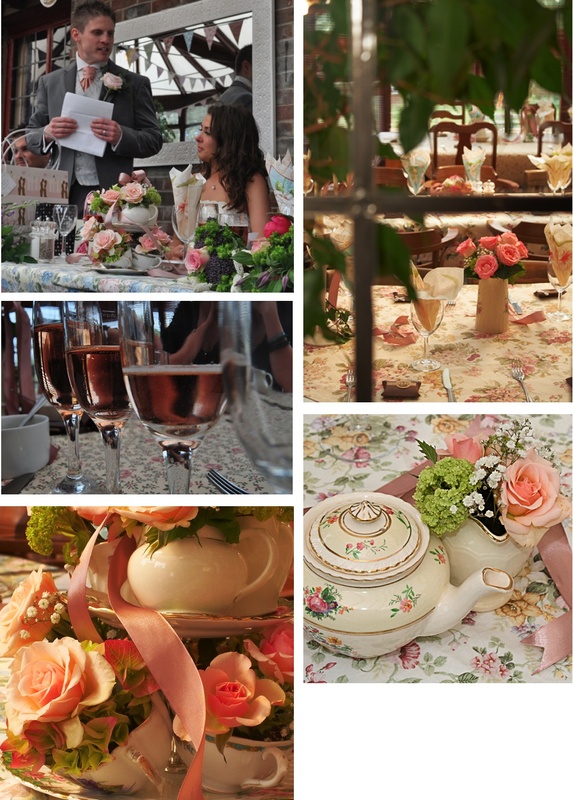 We decked out the conservatory in vintage bunting, floral tablecloths and roses in teapots for Kelly & Mat’s beautiful cream and soft pink wedding. 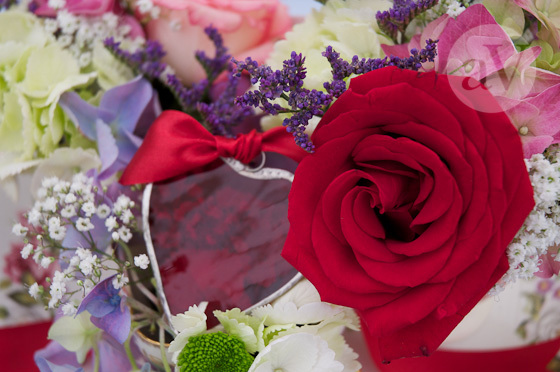 Kelly & Matt sent us some more super pictures together with these from our own photographer © Steve Atkins Photography. 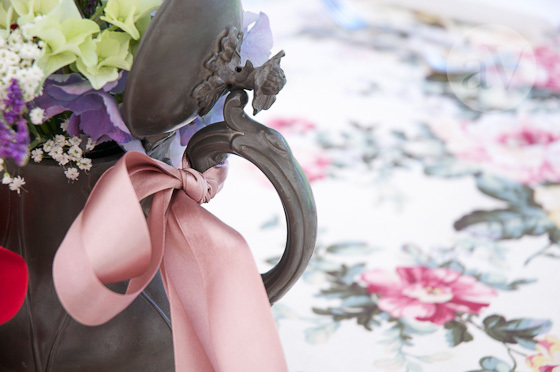 Check out the flowers in teacups – these are sublime! 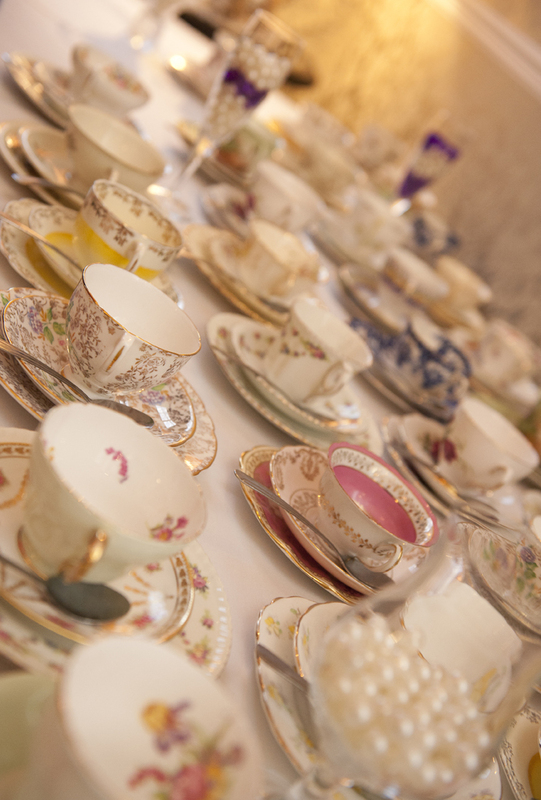 We also hired out our vintage crockery for this super wedding reception at East Close Country HotelHinton Admiral near Bournemouth.The Hotel is a fabulous vintage wedding venue with exceptional food and beautiful Georgian rooms – our crockery felt right at home! Jenny, our bride, hired us for her afternoon tea which was combined with a champagne reception before guests went through to dinner in the evening. It looked wonderful! Photographs by Cooper’s Photography.